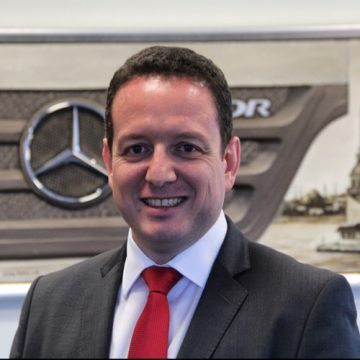 Senior Manager at Mercedes-Benz Turk A.S.
Mustaf Ustertuna is currently the Senior Manager in Mercedes Benz A.S. He worked as a Truck Systems R&D Manager, Team Manager and Design Engineer in the same company. He holds a Bachelor of Science in Mechanical Engineering, Nonlinear Vibrations and a MBA from Bosphorus University.